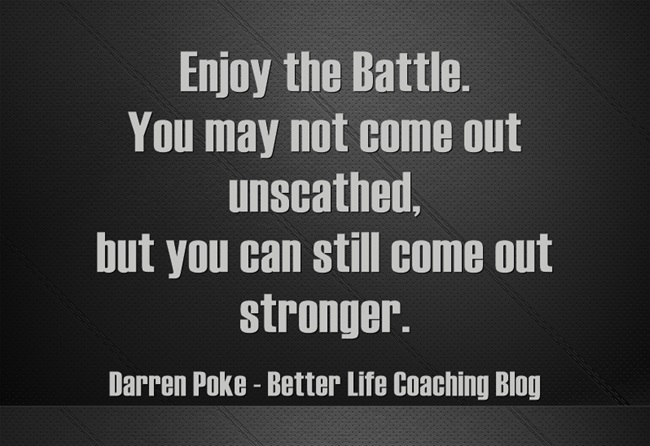 There are times when life feels like a battle. When it’s appears easier to give up than to keep going. When your enemies seem to outnumber your allies. When your problems seem insurmountable and unending. When you find yourself looking over your shoulder and you’re afraid of what will happen next. When you look to the heavens and wonder where God has gone. When you’re in this situation, remember to smile. You may not come out unscathed, but you can still come out stronger.